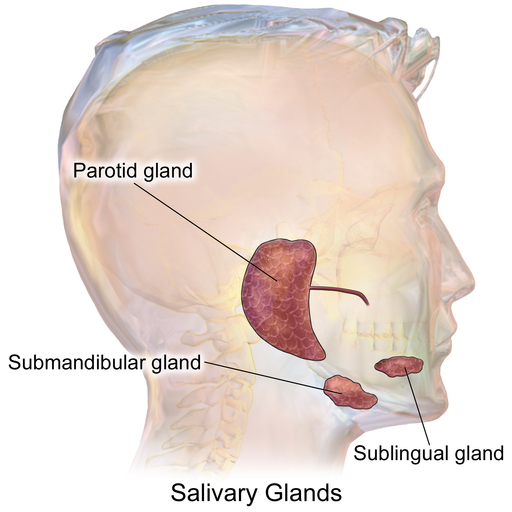 Salivary glands keep our mouth moist; however, there are several disorders associated with these glands. At Marin ENT, we treat sailoliths (salivary stones), salivary gland infections, and tumors. We have extensive surgical experience in treating tumors of the salivary glands including parotidectomy with facial nerve preservation, submandibular gland excisions, and lip mucoceles.